Rubber Room Ramblings: NATURE WALK and THANKS FOR CARING! This card was inspired by one I saw on the Stampin' Up! 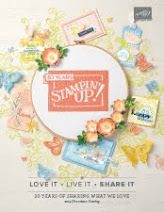 blog where Stampin' Up! demonstrators share ideas. It was made by Debbie Henderson. 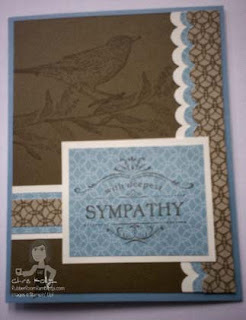 I have used the Nature Walk stamp set, the Thanks for Caring stamp set and some Elegant Soriee Designer Series Paper. 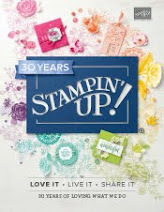 You can see a complete list of all the great Stampin' Up! 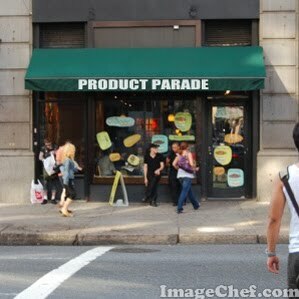 products that make up this card below in the Product Parade! 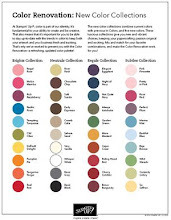 Here is the list of products! 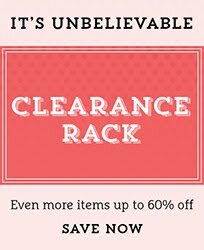 CLICK HERE to order what you need to make this card!